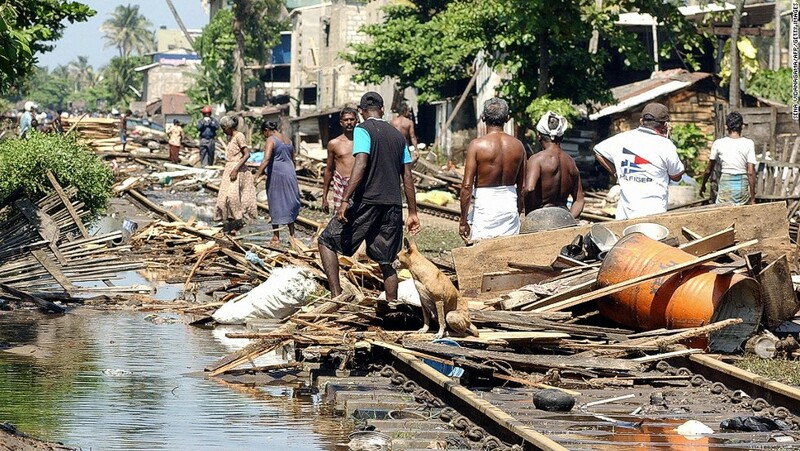 NATAN International Humanitarian Aid has sent an emergency response delegation to Beira, Mozambique, following the devastating Cyclone Idai which made landfall on March 14th. Cyclone Idai is regarded as one of the worst weather-related disasters on record to affect Africa and the Southern Hemisphere as a whole. Cyclone Idai made a direct hit at Beira, the fourth largest city in Mozambique with more than 500,000 residents and continued towards Zimbabwe and Malawi. 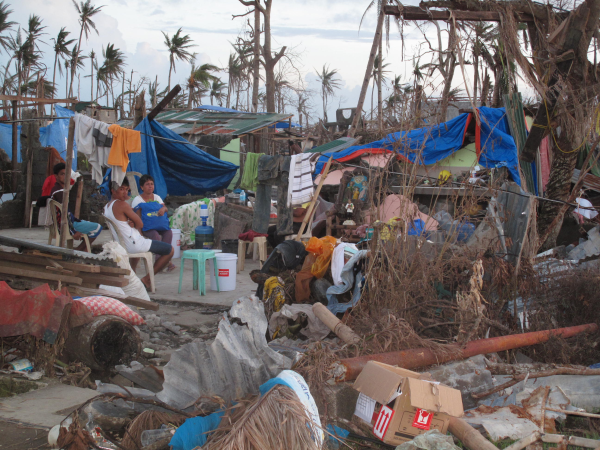 Approximately 1.7 million people were affected, and 1,000 people are believed to be dead. The storm destroyed most of Beira’s telecom infrastructure, electricity and water supply, land passage from Maputo to Beira and sources say that there is a high risk of waterborne diseases including cholera, malaria and more. Inland, water levels reached approximately 6 meters high, covering homes, schools, water sources, palm trees and telephone poles. 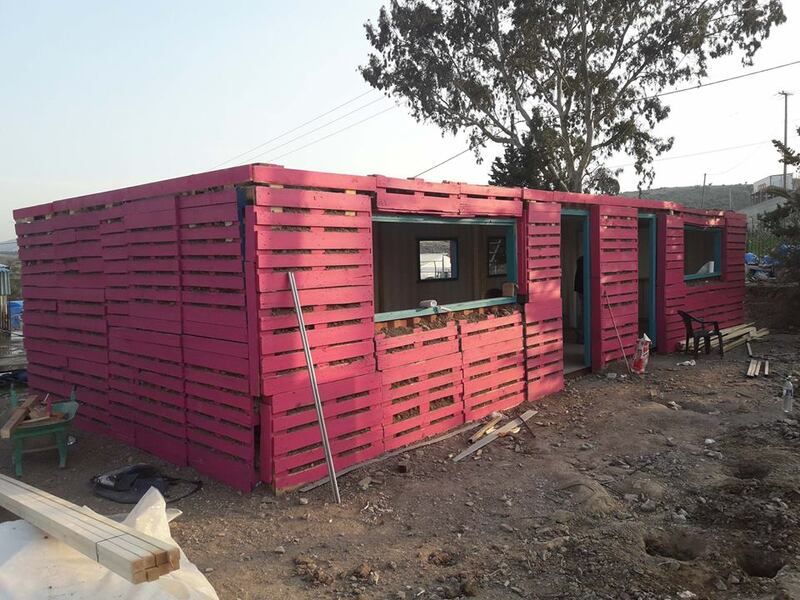 In this operation, NATAN is fortunate to partner with two exceptional organizations: The JDC and Honen Dalim, the Jewish Community of Mozambique. This is our first official collaboration with The JDC in disaster relief, though they have supported our activities in the past. Honen Dalim has been incredibly supportive and proactive – helping our teams on the ground with logistics, local knowledge, and more. 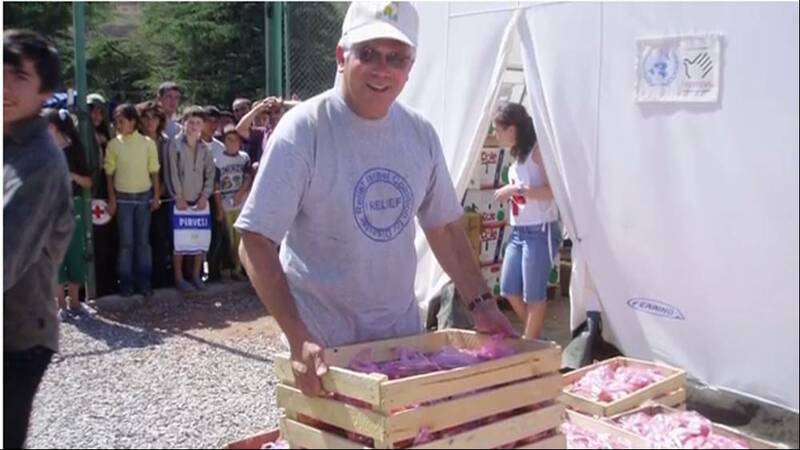 We are also collaborating with local and international organizations, including CADENA, who have been long-time partners and friends and who are delivering life-saving water filters to the area. These filters are the difference between life and death for everyone in the affected area, at high risk of cholera infection with unsafe water supply and poor sanitation – a high-risk environment for the spread of cholera, dysentery and other diseases. 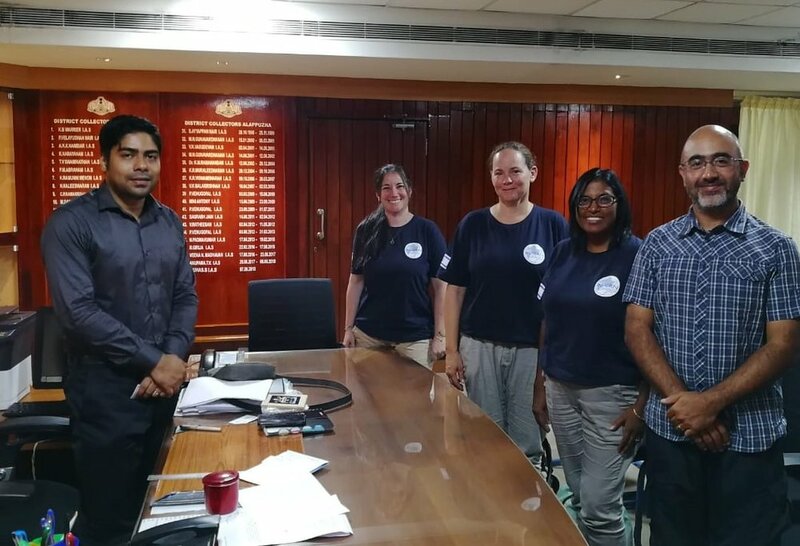 NATAN’s Assessment Team spent 10 days in October visiting monsoon-ravaged sites throughout the state of Kerala, India; meeting with local residents and working with a local partner organization, Aarogya Charitable Trust. The team identified several areas in need of reconstruction, with communities who would be glad to work with us. The next step is a formal proposal of specific projects submitted to local authorities and the Indian government. We will continue working with our partner organization. This process will take time, but with our professional teams working together, we are intent to move forward toward success. According to the UN, over 1 million Syrian civilians were displaced inside Syria during the past year alone. In the 7 years since this conflict began, more than 5.6 million Syrians have fled the country as refugees, and over 6 million more people within Syria are internally displaced people (IDPs). 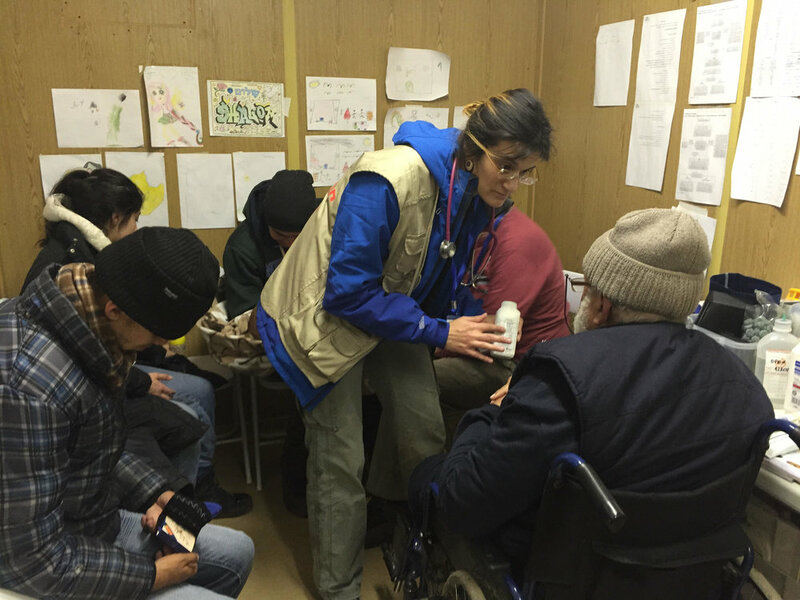 NATAN collaborated with Friend Ships, an American non-profit, on their mission to provide primary care to internally displaced Syrians at a medical field clinic. The clinic’s main mission was to provide primary and dental care as well as basic necessities such as food and clothing. 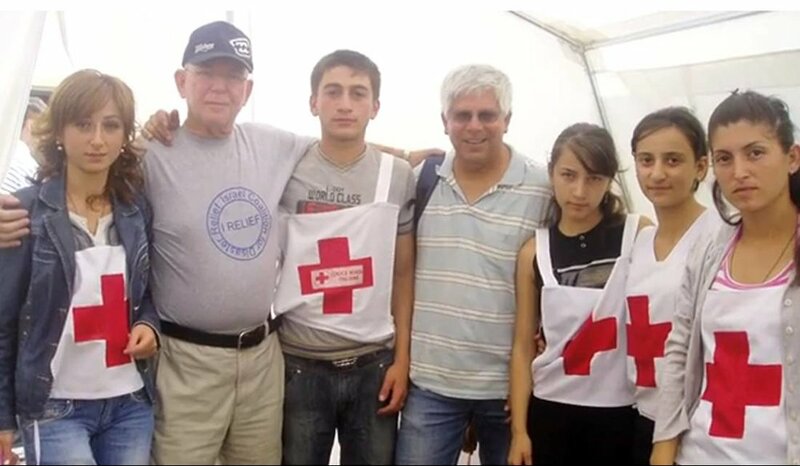 NATAN recruited doctors from around the globe to volunteer at the clinic and work with patients in person. NATAN also operated a telemedicine service at the camp where remote doctors provide primary care to patients through video calls. 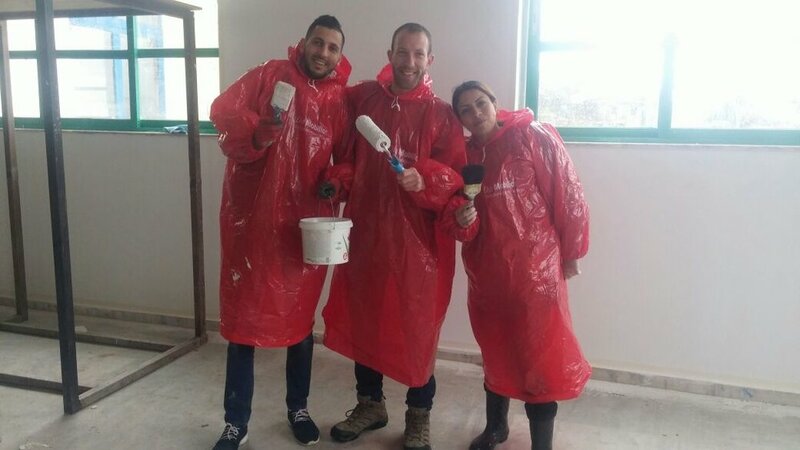 NATAN volunteers made a significant impact on the services provided at the clinic and are providing Friend Ships’ personnel with extra support. Mobile Dental Clinics Ready to Go! Natan’s Primary Dental Care Project is operational and ready to go. This is Natan’s first official project inside Israel. 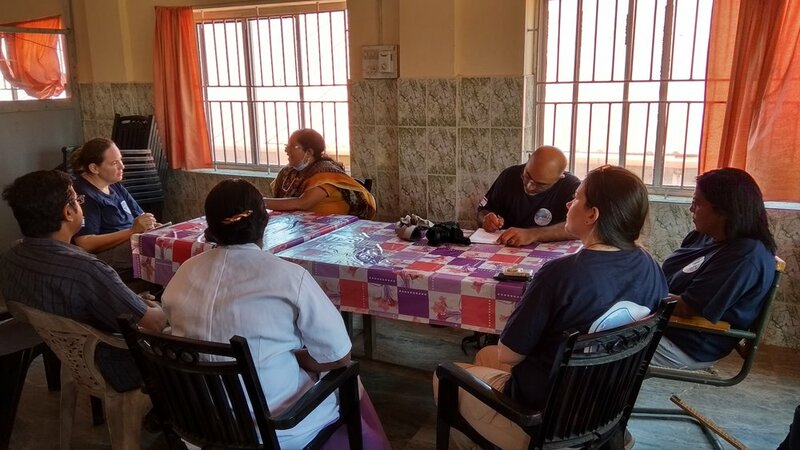 Originally founded as an international disaster relief organization, we are delighted to be able to share our medical, dental expertise with needy populations everywhere, at home and abroad. Using state-of-the-art portable dental equipment which folds into several rolling cases, the mobile clinic can be set up anywhere, quickly and easily. 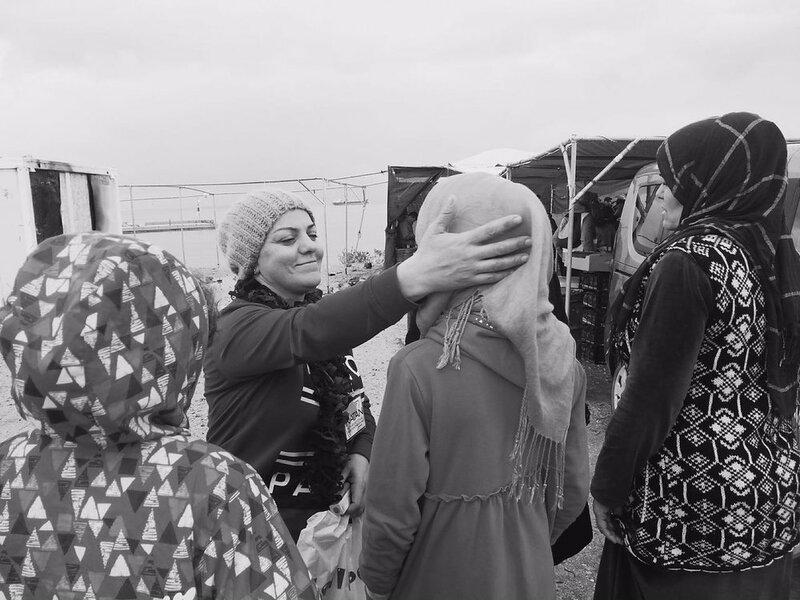 A successful pilot program was completed at a refugee camp, where over 150 patients were treated in one week. In partnership with the International Alpha-Omega Jewish Dentists’ organization and the School of Dentistry of Tel-Aviv University, Natan will operate dental clinics in areas where we’ve identified the greatest need: among welfare recipients in several cities in Israel; Tel Aviv and Jerusalem – among refugees and asylum-seekers. All of these populations are severely in need of urgent dental care. 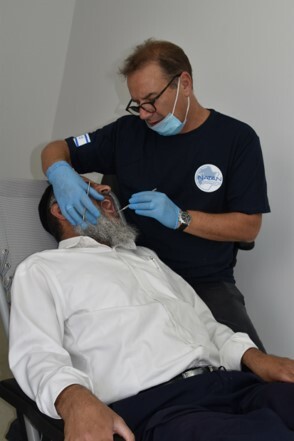 Our first location will be in a town in southern Israel, where Natan’s Dentist Volunteers have completed preliminary examinations and assessments of the first 100 patients. The OHF (One Happy Family) campus, created by Natan with our local partner SwissCross.Help, has been active since mid-April on six acres of private land. 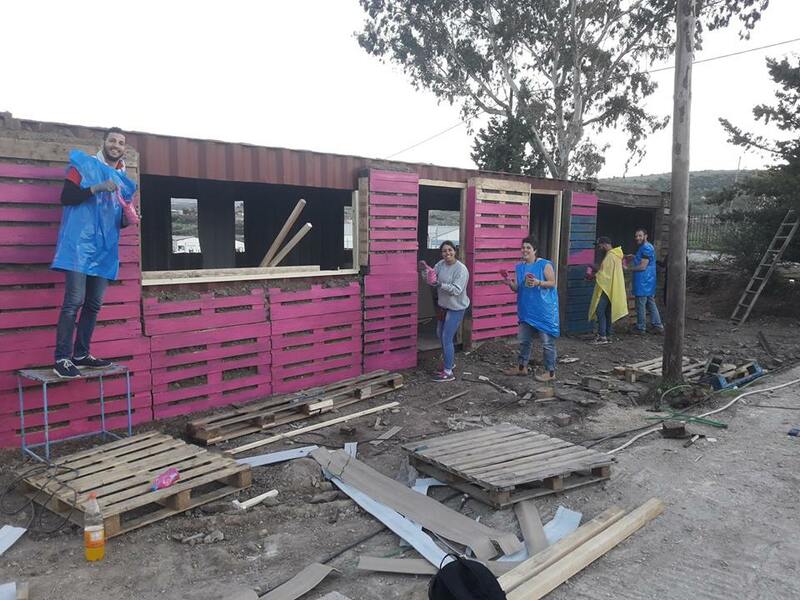 An empty warehouse on a hilltop was completely refurbished and renovated by our volunteers working together with refugees. 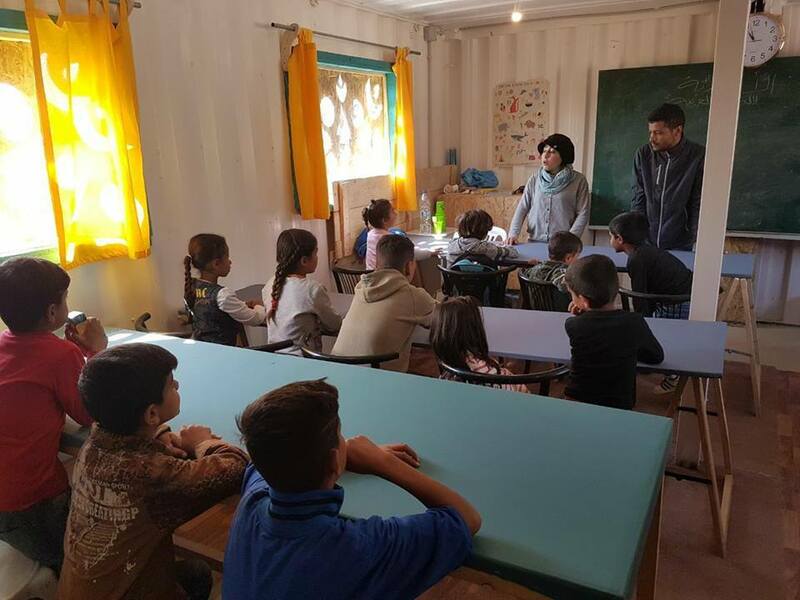 The compound includes a community center, a restaurant, and the Education Center, all operated and staffed by the refugees themselves. Natan is responsible for the education and training for all ages. 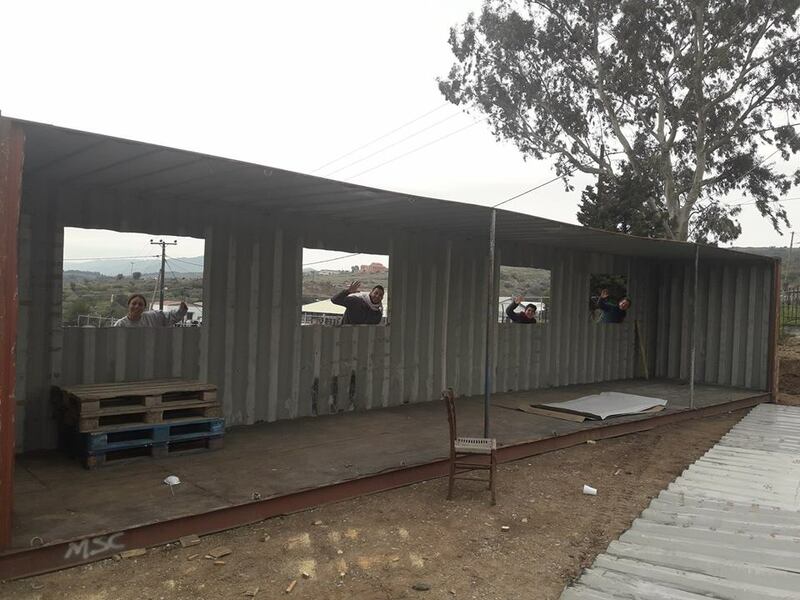 Although Natan's delegation completed its mission, the Community Center and School are still going strong. 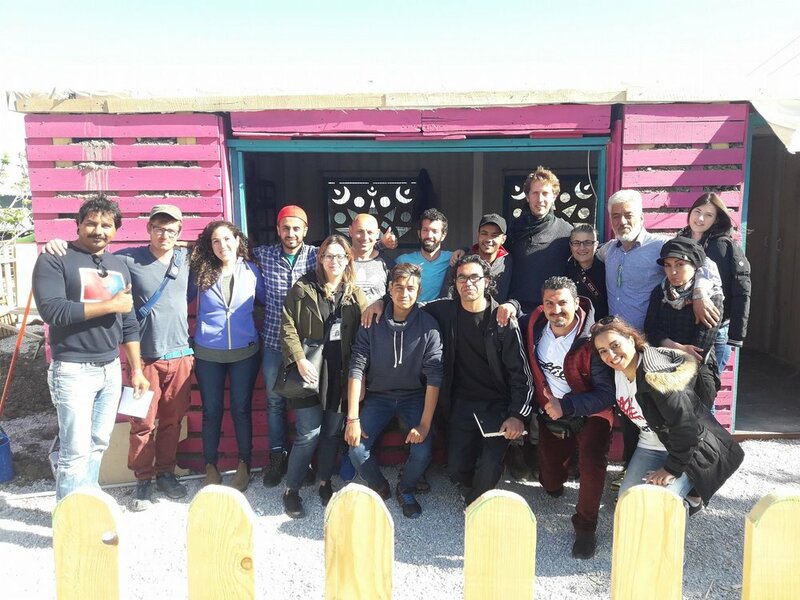 The Education Center was built by volunteers: residents of 2 nearby refugee camps and Israeli Jews and Arabs, alumni of Hashomer Hatzair; Ajyal Youth Movements . Since the last week of April, the Education Center has been teaching fifty children aged 6-12 in two paths, Arabic and the Farsi. 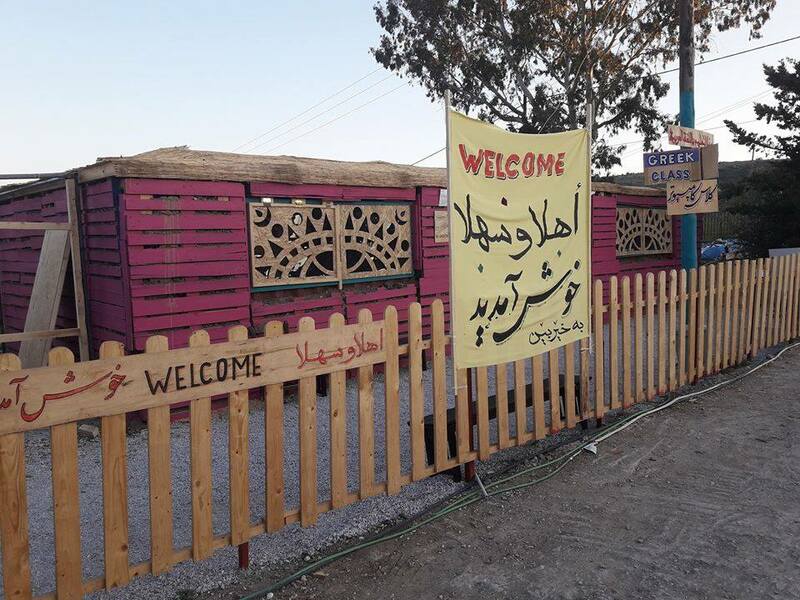 This is the only schoolroom on the island where refugee children are taught in their native languages. 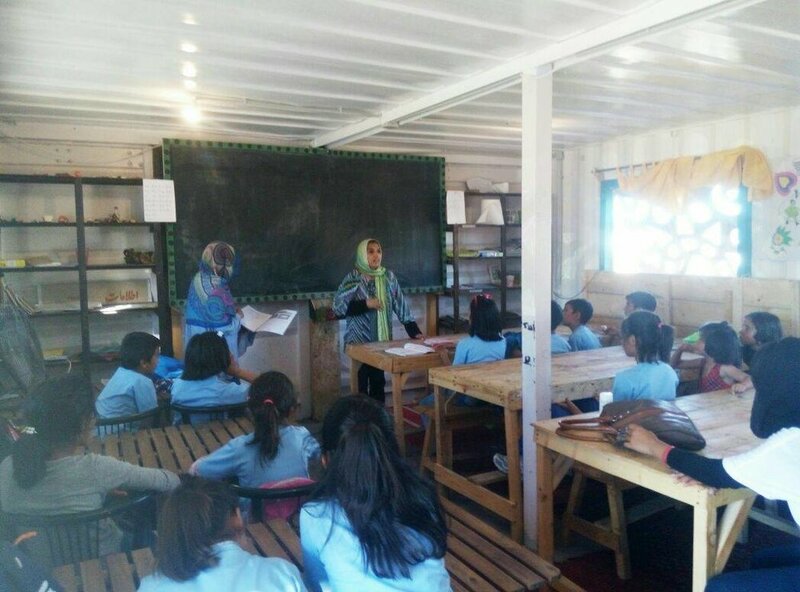 The teachers are skilled refugees, experienced educators in their home country, teaching the subjects in the children's mother tongue. 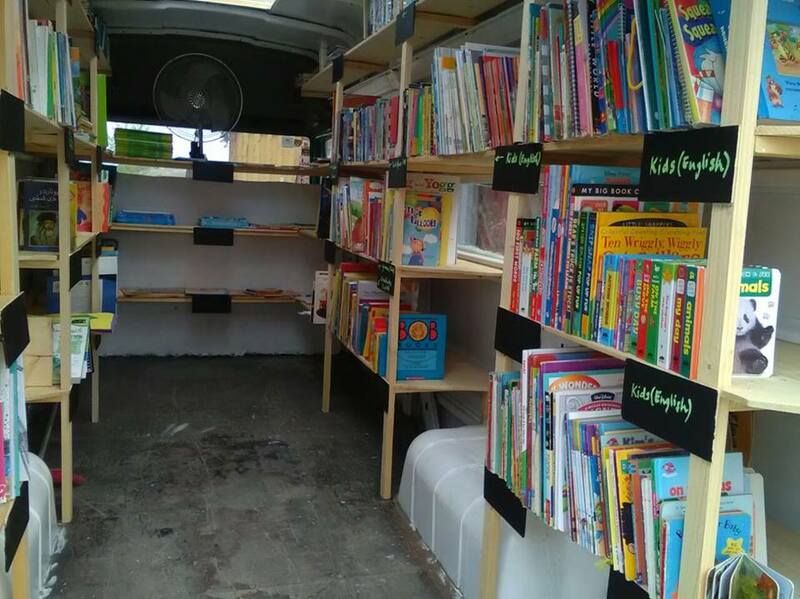 The education team comprises 16 teachers and 5 volunteers. The Education Center offers morning language courses to adults. In the afternoons, children learn languages, math, art, sports and more. Adjacent to the classrooms is a library, equipped with books in Arabic, English, French and other languages, all sent by donors from abroad following an online book drive. Natan's operation at Souda Refugee Camp on Chios Island Greece began in October 2016 with a professional needs assessment. The operation included: 6 social workers, serving on 2-person teams in rotation; 2 doctors providing medical training and on-site first aid as needed; a head of operations and infrastructure. Each team included Arabic speakers and English speakers. 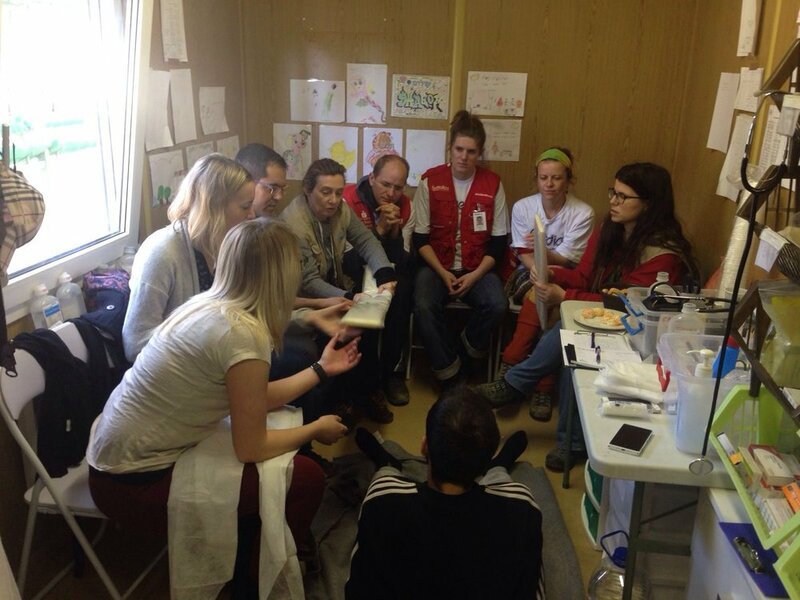 The social workers provided trauma, emotional first-aid and psycho-social training to 45 volunteers of foreign aid organizations at the site, as well as ongoing support to the volunteers, many of whom had been deployed there for long periods and were suffering from 'battle fatigue' due to the intense emotional pressure of the work. 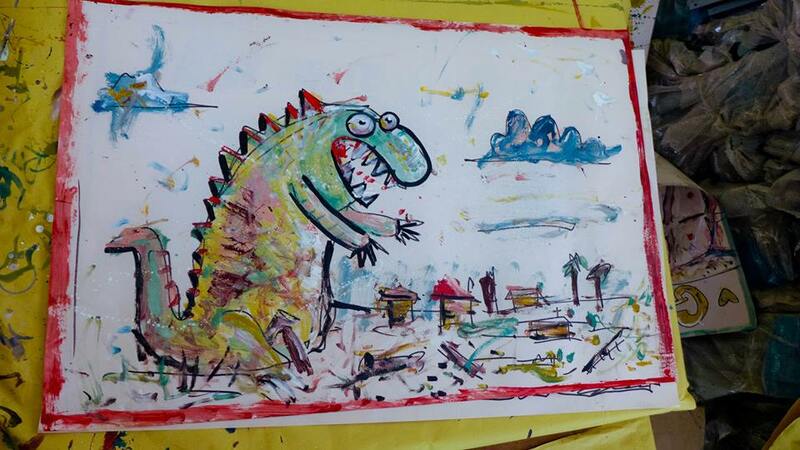 Natan provided psycho-social support to women at the Athena Center for Refugee Women on Chios. 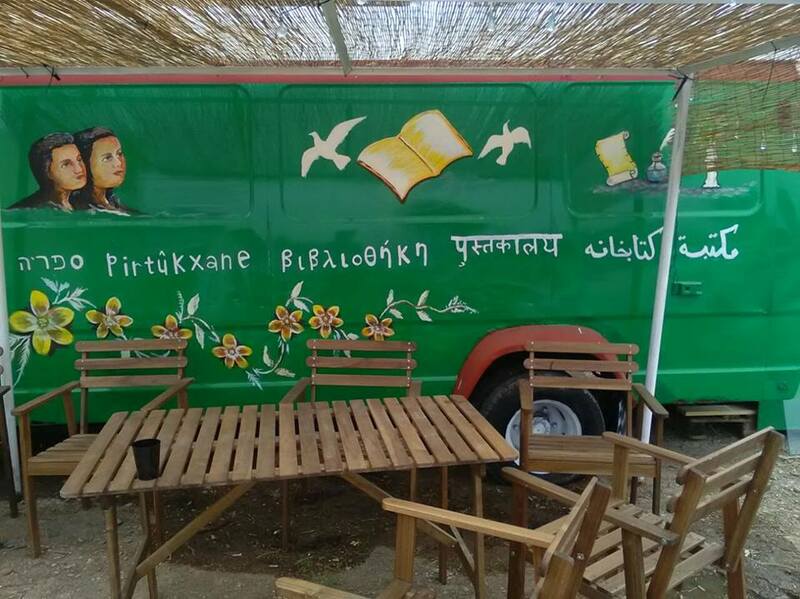 Serbia Refugee Aid Mission 2015-2016: Starting in 2015 Natan has become engaged in a totally different context, that of providing medical aid and assistance to some of the thousands of refugees from Syria, Iraq, Afghanistan and Iran who have been flowing into Europe from different points on the globe. 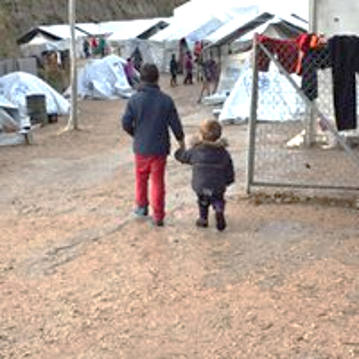 Natan has located itself in Serbia, and with the cooperation of Serbian NGO's -B92 fond, TRAG fondacia and Youth for Refugees, HUMEDICA - and other foreign NGO's has provided primary medical care to over 2700 refugees in the small town of Presevo near the Macedonian border. 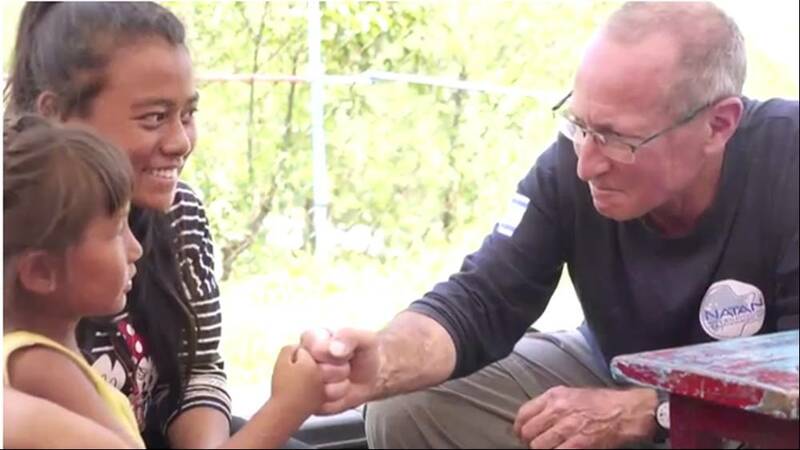 Natan has incorporated among its volunteers both Israeli Jews and Arabs in its medical and psychosocial teams, a unique combination among all participating NGO's which enhances Natan's ability to make a difference. Nepal 2016 - 5 missions provided medical aid to about 2400 people in remote villages and trained more than 250 local professionals and leaders in trauma care. The program continues in the Dahding region with medical trainings for midwives and educators’ training in reproductive health. 18 professionals of our Jordanian partner – Jordan Health Aid International (JHAS) participated in a public health and prevention course in Jerusalem. 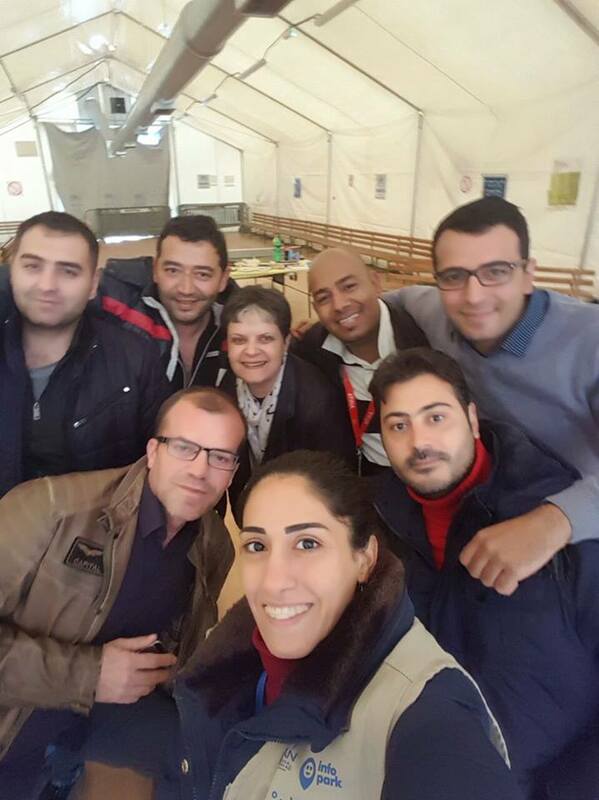 All the trainees are working in Al Zaatari Camp, the biggest refugee camp in Jordan. 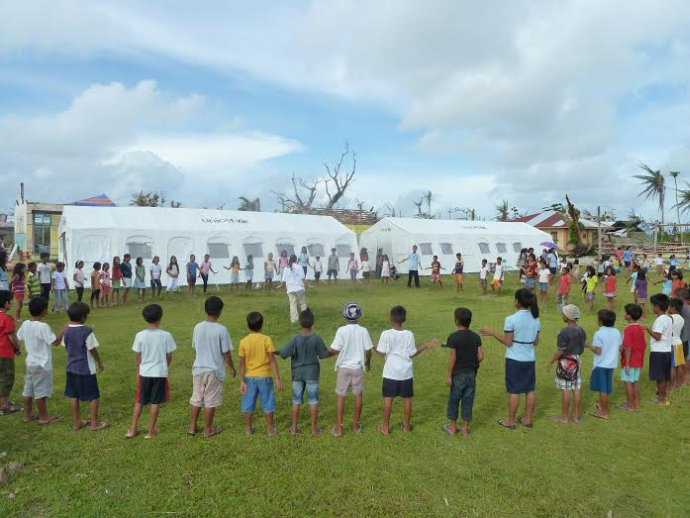 Philippines – Typhoon Yolanda - 2013-2014 The operation, which included 8 delegations, focused on Guiuan region in the Samar island. 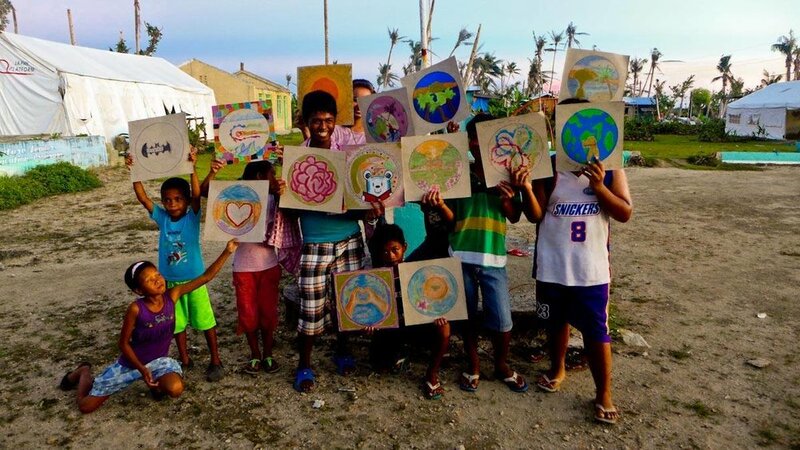 It began with medical and psychological relief, moved on to training local professionals and targeted populations, and concluded with community development initiatives. 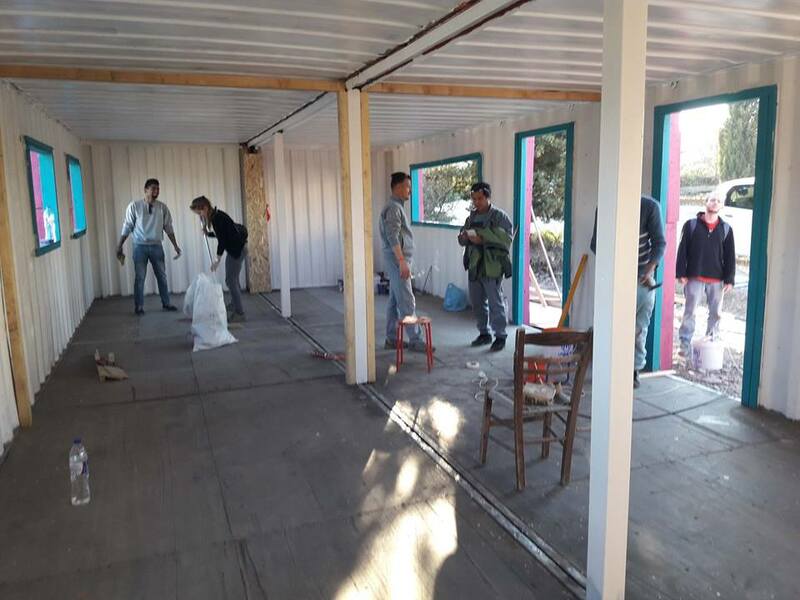 Delegations of professionals in the fields of psycho-trauma, art therapy, medicine, education and institutional reconstruction worked with the internal refugees in the city of Gori.